Adventures are just waiting to be discovered; you just have to know where to look for them. Beyond touristic hot spots filled with crowds, how can we take the least travelled path and embark on an adventure of a lifetime? 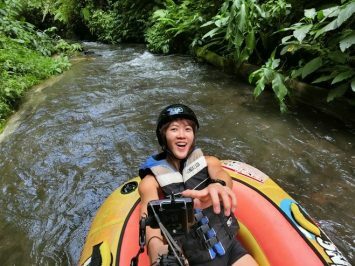 If you are looking for some inspiration to live an adventure-filled life, here’s the recommendations for the top 15 Places for Outdoor Adventure. What adventures do you have on your bucket list? 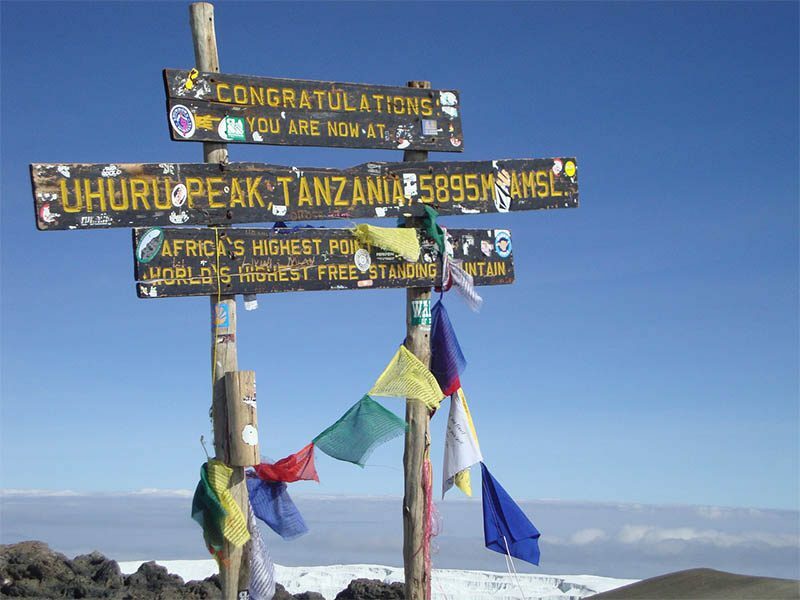 Other than the safari tours and the Table Mountain in Cape Town, what about conquering the majestic Kilimanjaro mountain. Chances are you might already have Kili on your bucket list. Attempting this feat is like setting off on a journey from Ecuador towards the North Pole. You will go through different landscapes, changing weather conditions and even varying states of mind that will make you a stronger person once you reach Africa’s roof. 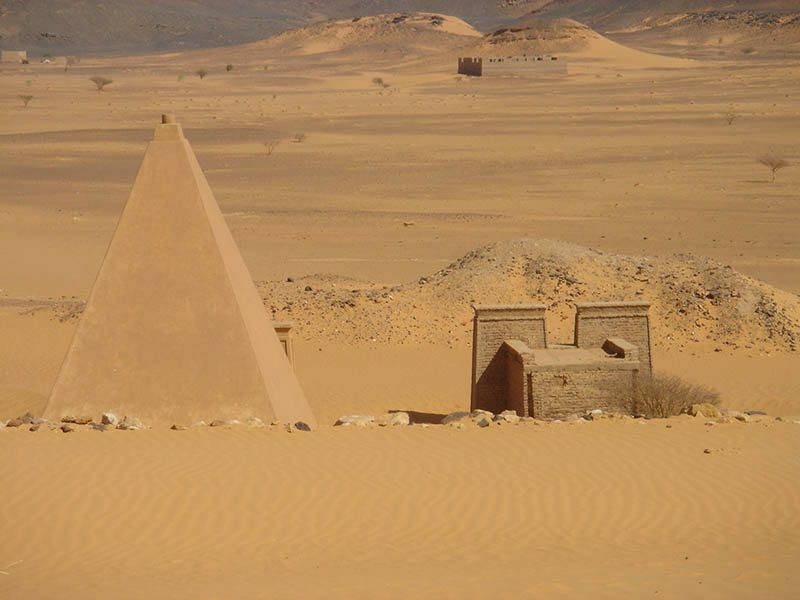 Not as popular as the pyramids in Egypt, but very interesting nonetheless, the pyramids in Sudan are becoming more and more popular with the history buffs. The pyramids are 4,600 years old, built in the Nubian style and were created to be used as tombs. You would be able to see 200 over of them scattered around. Interesting fact: You will also notice that for a lot of them, their pyramids top is missing. This is due to an Italian explorer that was looking for treasures in 1880. 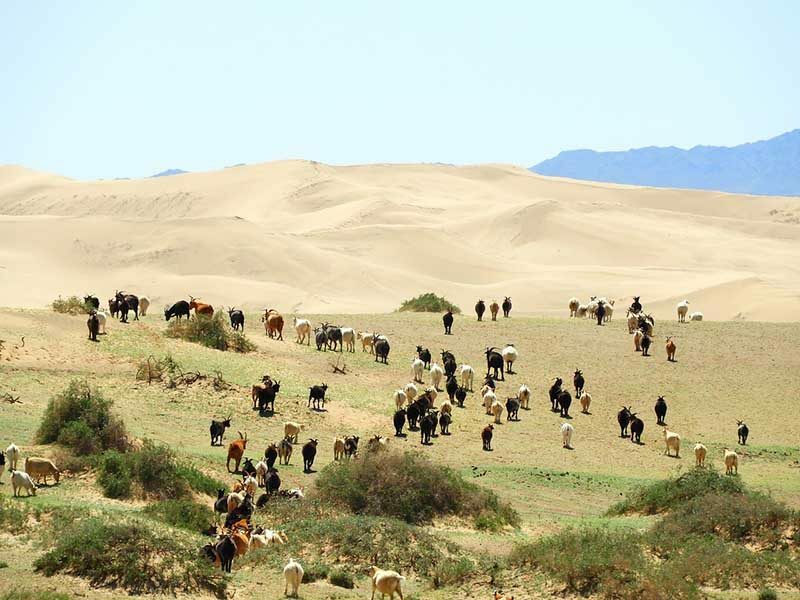 There is no visiting Mongolia without going on an adventure in the Gobi desert! If you are expecting to see a big open space full of sand dunes, like in Morroco, Egypt or Jordan, you are in for a big surprise. The weather phenomenon here is very surprising, starting with the Yolyn Am glacier – yes, ice in the middle of the desert, moving on to occasions of grass patches in the sand – much loved by camels, sheep, and goats. A stunning wonderland to soak in all the beauty and mystery around, from exploring the surroundings with the locals to sleeping in a traditional ger (yurt) near bottomless Lake Khovsgol. One island, 3 countries: Indonesia, Malaysia, and Brunei. The lost hidden world of Borneo includes, but is not be limited to, sandy beaches, tribal communities, rainforests and majestic animals, such as Sumatran rhino and the clouded leopard. To truly see everything, you will need at least a month here. With a comfortable period of 4 weeks, it will allow you to embark on an experience as though you were on 4 different holidays, as the experiences differ so greatly one from the other. 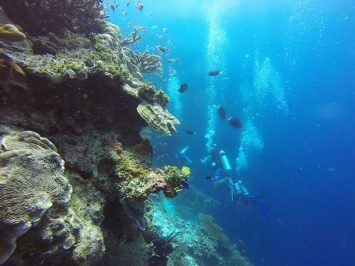 The regions Sabah and Sarawak are the paradise for divers because of the diverse corals. The Kalimantan region is destined for jungle explorers as it has a lot of virgin forests, while Manana Beach is the perfect place to enjoy some private, uncrowded beach time. 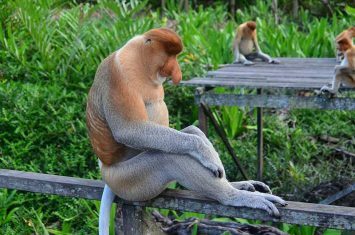 Lastly, Sepilok is the home of the most amazing looking orangutans, called Proboscis Monkey, with noses that looks extremely – felix. 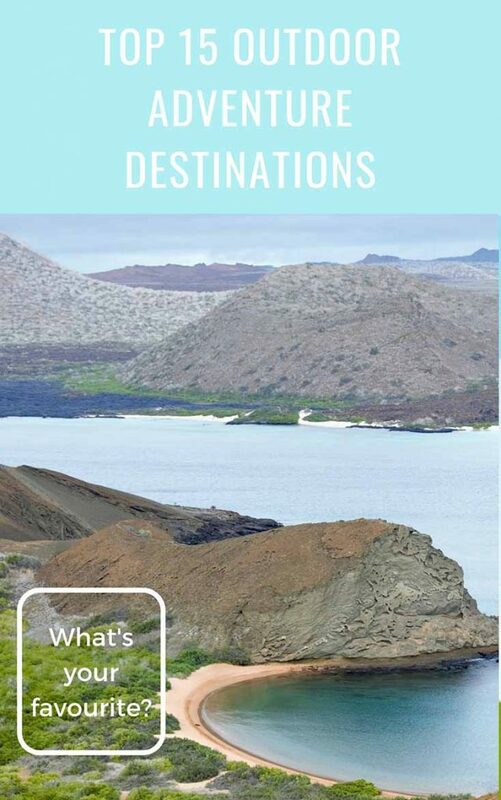 If you have not heard of these islands in the Pacific, you must be missing out! 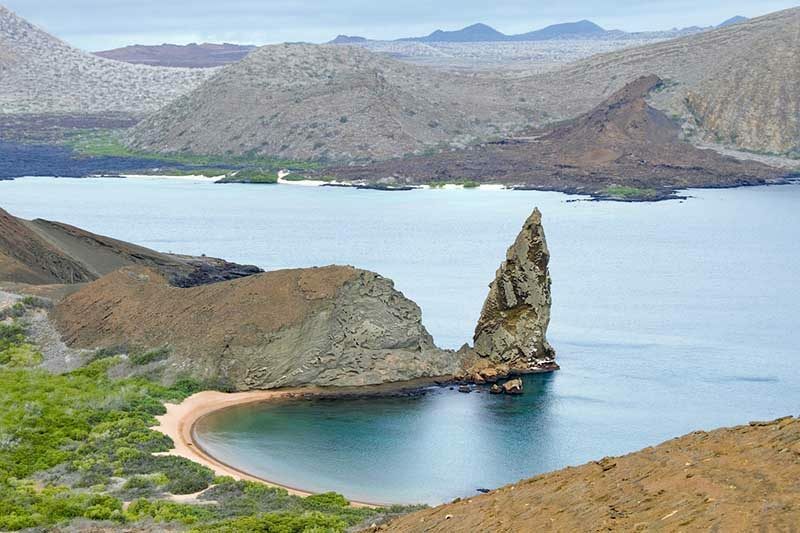 Here in Galapagos Islands, you will see not only see a huge array of unique animal species, it also has numerous natural reservations and one of the most fascinating diving places in the world, making this place a Mecca for nature lovers and unique experiences seekers. Nature can really put on a show in this part of the world. So if you are looking for a luxurious city holiday, this is definitely not for you. 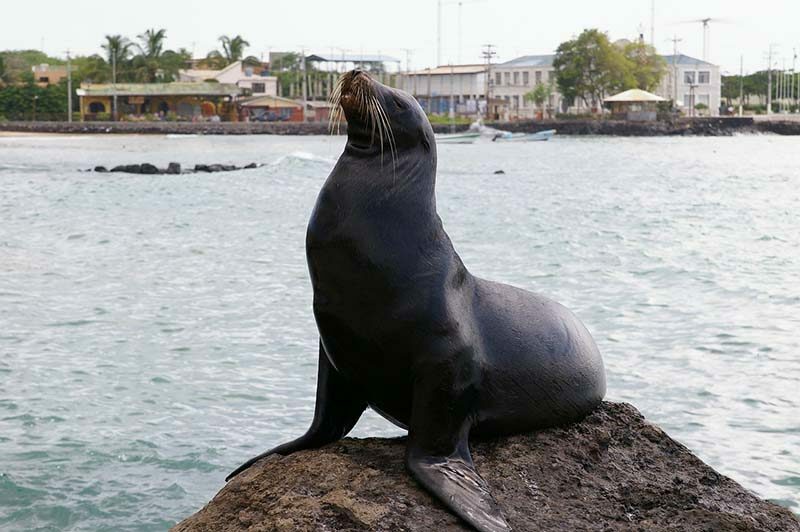 From sleeping on a boat in the middle of the ocean to sunbathing while playful sea lions come to lay next to you; from nonchalant iguanas wandering around to experiencing the most wonderful snorkeling sessions in your life. One minute you are looking at schools of colourful fish, the next minute your adrenaline hits a peak with sharks swimming beneath you. 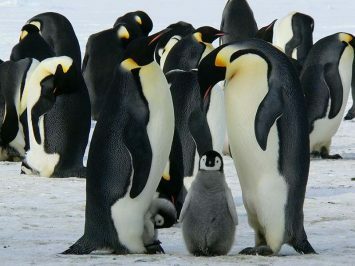 Picture yourself in Snow Hill Island in Antarctica very close to more than 4,000 breeding penguins. What do you do? Naturally, you take a step back to take it all in, at the same time trying to decipher the strange sounds they make to communicate with each other. One thing is for sure, this will beat watching it on National Geographic on TV hands down. 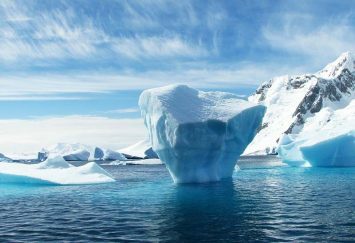 Antarctica is going to be an expensive expedition, but you will leave the icy surroundings with the memory of a lifetime. 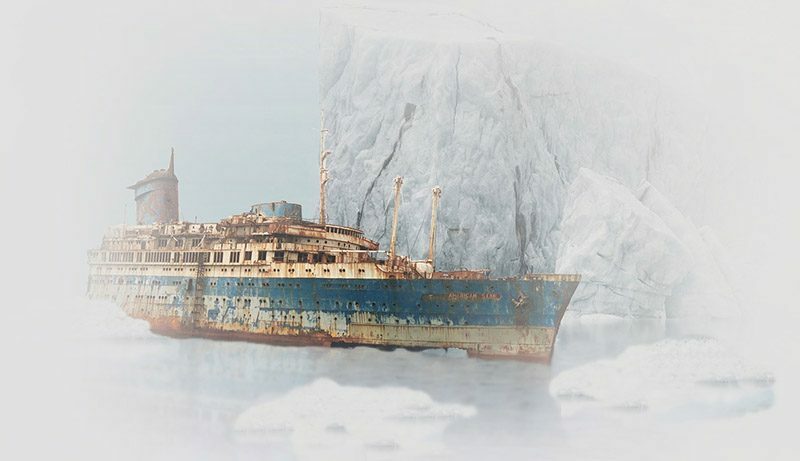 It’s been more than a century since the most famous ship has sunk and now you have the chance to see it up close, for the right amount of money. If the numerous movies and stories about it have piqued your interest, you should know that there are private companies willing to take you on an 8 days trip to see this beauty. If this is a lifelong dream, save your money quickly, as it is said that extremophile bacteria will completely destroy what is left of the ship in 15 years’ time. A gateway to hell, as the locals call it, Turkmenistan’s Door to Hell is a fire crater caused by a landslide that happened inside an underground cave in a natural gas field in Derweze, Turkmenistan. Humans will love to explain everything with science, but for the locals here, they choose to retain a mysterious supernatural story to explain the phenomenon. 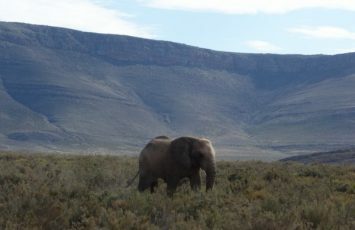 The bottomless crater was created when the area was drilled for natural resources, but the soil eventually collapsed releasing highly inflammable methane in the natural habitat. The only solution was to set the crater on fire so as to control the release of the gas. The place has been burning for almost 50 years now and scientists have no clue when it will wear out. 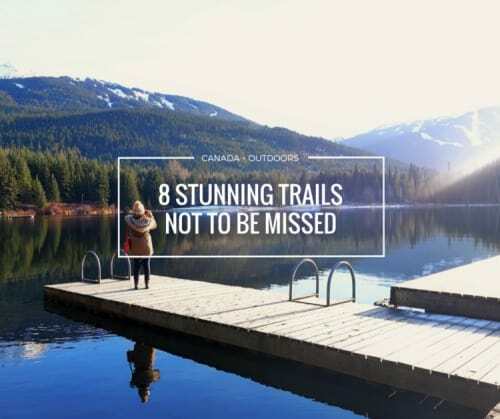 British Columbia is all about natural conservation – and one of the more remarkable places on earth to enjoy nature in all its glory. It’s filled with forest woods, lakes, mountains and not forgetting the Pacific Ocean. You can wander through the forests for days and chill at a lake and just immerse in the grand beauty. 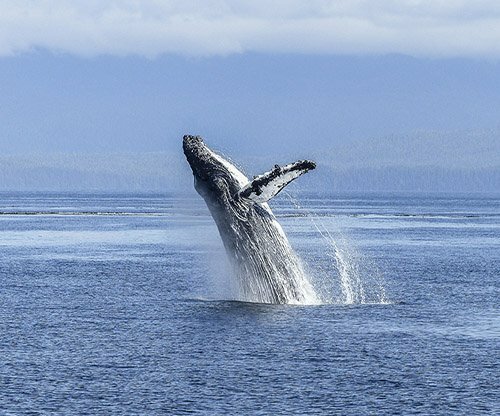 But if you’re really feeling adventurous, head out to the ocean for a kayaking session with humpback whales swimming beneath. The whales are mysterious and humongous; some might compare them to the size of a school bus. These warmblooded killers with melodic songs (don’t forget to bring a hydrophone) and their acrobatic skills will leave you in awe. This place has it all – snow, amazing views, winter sports, chocolate, amazing food, with influence from France, Italy, and Switzerland. There is also a luge that has been built open to the public and experiencing it will make you feel like you are competing in the Olympics, which reminds me, this is the origins of the first winter Olympics. 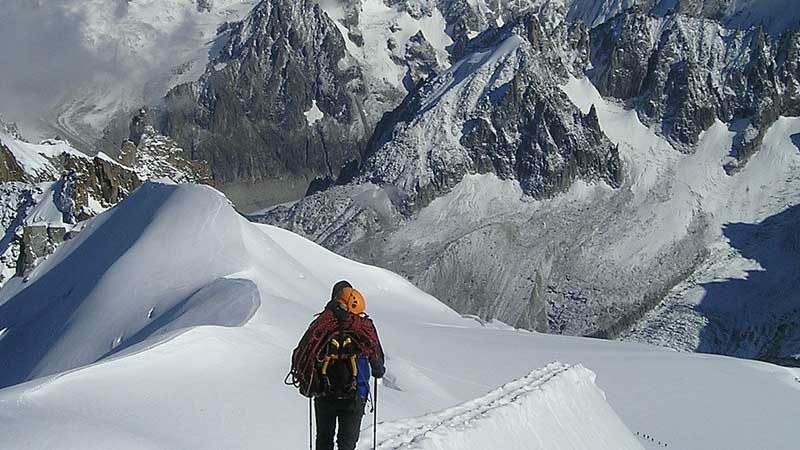 But, of course, the main attraction here is the beautiful Mont Blanc, the highest peak of the Alps, that attracts thousands of tourists each year. And there are 2 ways of enjoying what Mont Blanc has to offer: either by cable car, which makes you feel on top of the world or by underground, in the world’s deepest operational tunnel under the mountain. 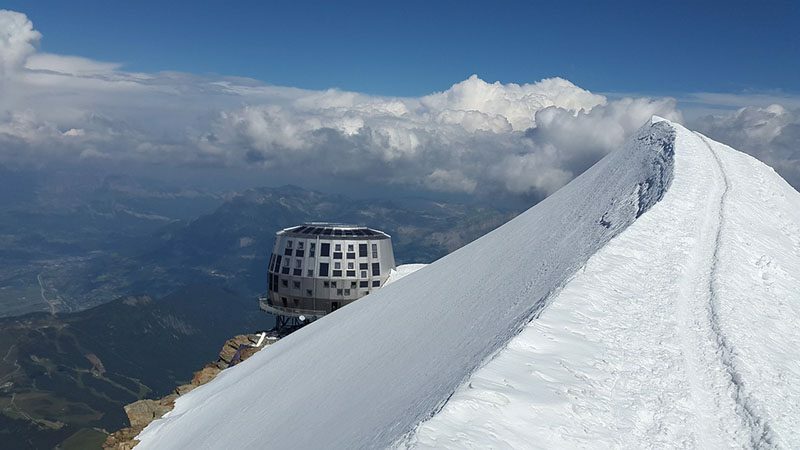 And if at this highest point you have gotten numb due to fear of heights, you might want to grab a bite at the stunning L’Aguille du Midi and their “Step into the Void” glass cube in the “Le 3842” restaurant. 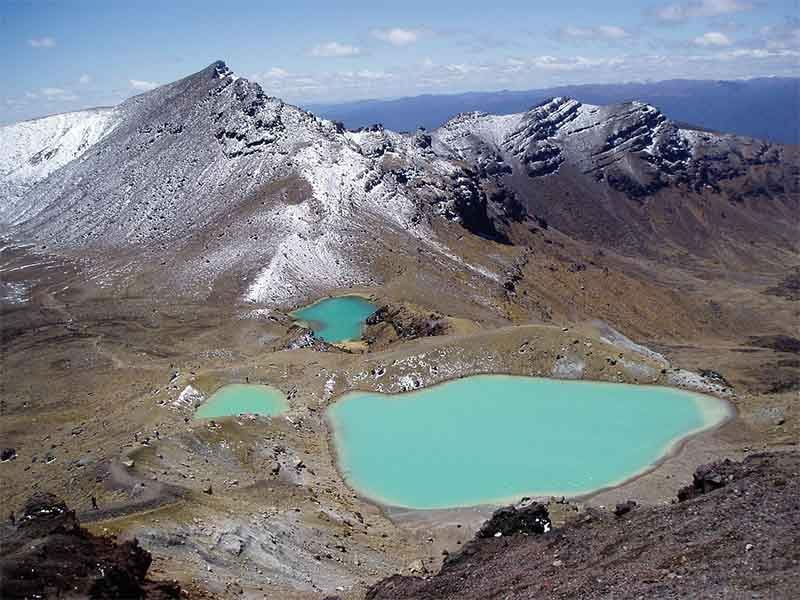 New Zealand has a great number of popular hiking trails, and the Emerald Lake in Tongariro National Park , New Zealand is considered to be one of the best hiking trails in the world. You start from either Ketetahi or Mangatepopo and the trail takes you over volcanic terrain, moonscape basins, “devil’s staircase” and cool looking rock formations, all highlighted by the extraordinary colours of the turquoise sulfurous lake. Another trail I would strongly recommend Lord of the Rings fans or general nature lovers would be the Milford Sound Trail. Cebu and Boracay are amazing places for your holiday, but if you want to check out a less touristy part of The Philippines, the Land of Bicol promises you lush rainforest, waterfalls, lakes and amazing volcano sites. 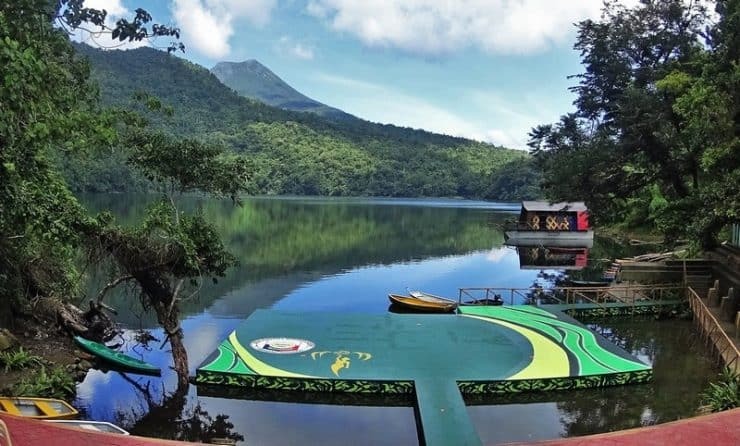 The activity options here are plentiful – from quad bike rides to Mayon Volcano; from hiking and kayaking around Bulusan Lake to finally getting some well-deserved rest in one of the luxury resorts of Bicol. The appetite for adventure keeps growing in Mexico. Nature’s swimming pools, or how they call it – cenotes, take you on an exploration from one cenote to another. The underground caverns formed by the collapse of limestone bedrock are filled with the most turquoise waters that are packed with the most exotic flora and fauna. 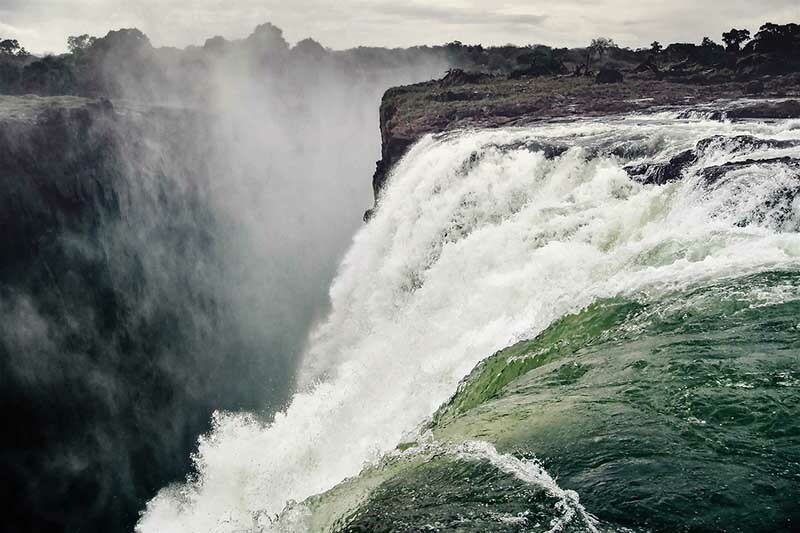 It’s up to you to decide from what altitude your next cliff jump into the water will be. 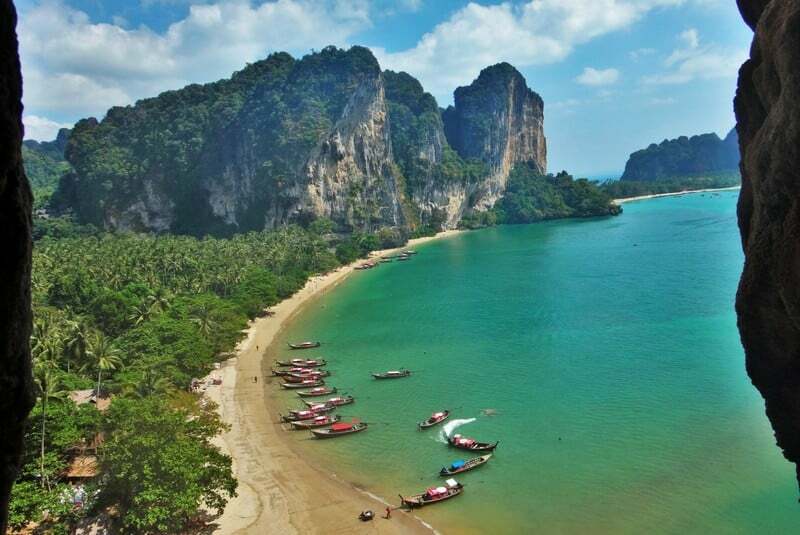 Aside from amazing beaches, as portrayed in the Leonardo DiCaprio movie “The Beach”, Thailand has one of the most amazing adventure mix. If you enjoy water activities, you can start with white water rafting, where you can enjoy an exhilarating boat ride on rapid torrents through densely forested regions or enjoy a more exhilarating scuba diving trip in the Similan Islands. 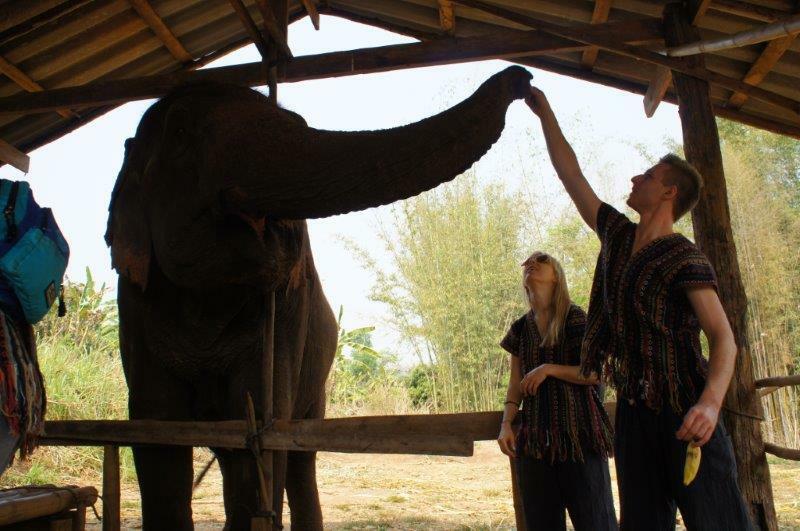 But if you prefer inland adventures, then rock climbing and elephant trekking might be more up your alley. 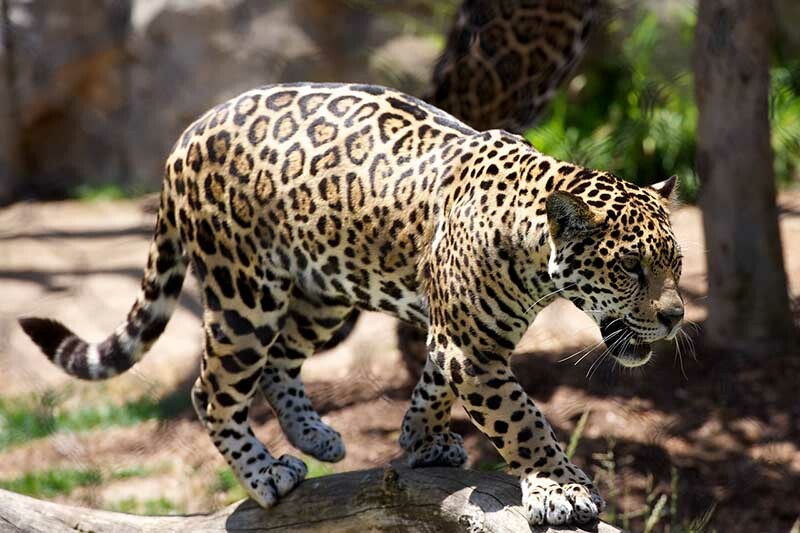 This is not for the weak of heart, as you might find yourself staring eye to eye with a live leopard in its natural habitat. The Luangwa National Park in Zambia offers a unique opportunity to walk around on a safari, in complete safety – the guides are the best in the business, and you observe one of the most vicious animals known to man up close. The world’s adventurous destinations are truly countless; it’s just up to you to test your limits. 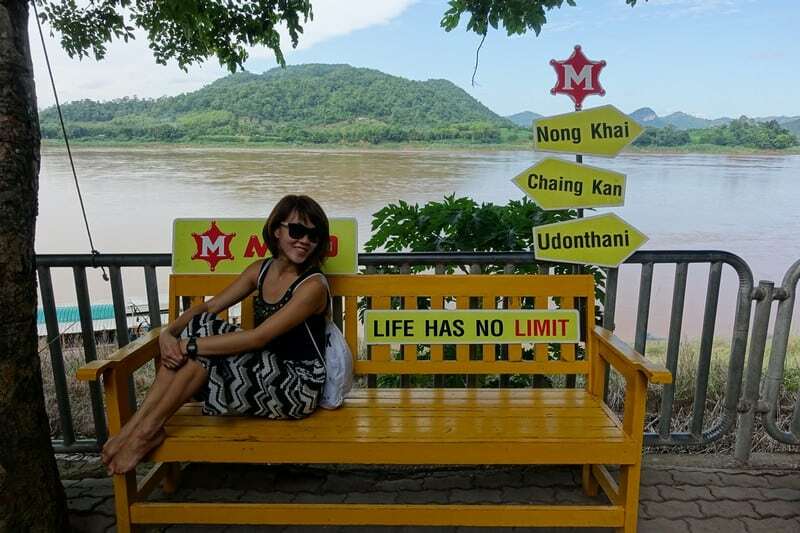 As they say, life is too short not to live a little.